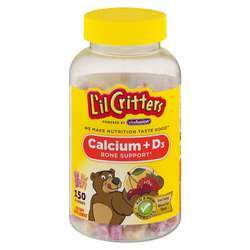 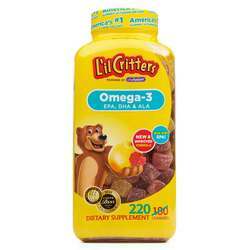 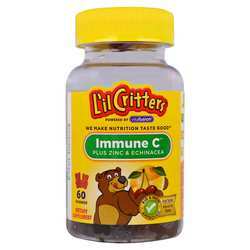 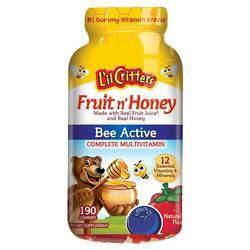 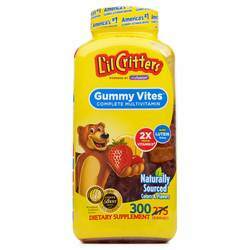 Lil Critters offers a wide selection of gummy vitamins and supplements for kids and children. 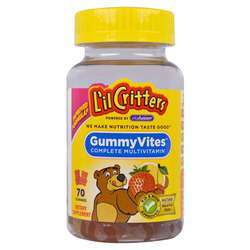 Kids will love how Lil Critters tastes and moms are happy knowing their kids get great nutrition in easy to take gummy vitamins. 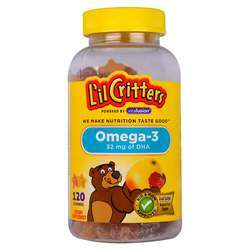 We are an authorized distributor for Lil Critters. 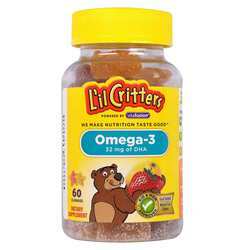 We offer fast, reliable shipping from the United States to New Zealand on all Lil Critters products so you will consistently receive the lowest price and biggest savings by importing directly to your doorstep.